Is it me, or did stores switch out the Halloween candy for peppermint candy canes over night? We all better snap out of that Thanksgiving turkey tryptophan-coma before the holidays pass us by! This time of year is insanely busy for us all, so I've decided to knock out a couple birds with one stone. 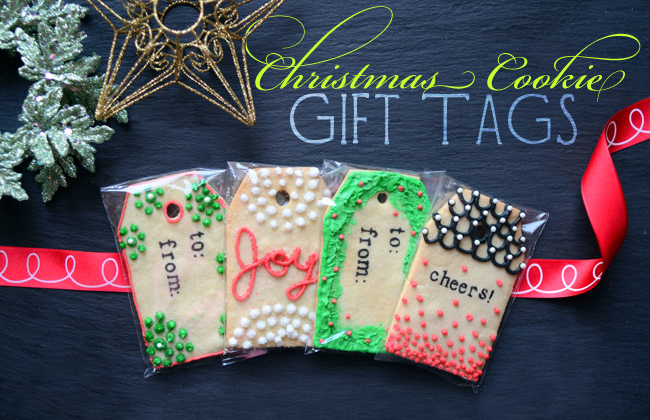 These tasty Christmas cookies can double as gift tags, place settings or even ornaments! (Just keep your dogs and toddlers away from the tree or your ornaments will go missing) 'Tis the season for over-eating and giving, so happy holidays and happy baking. 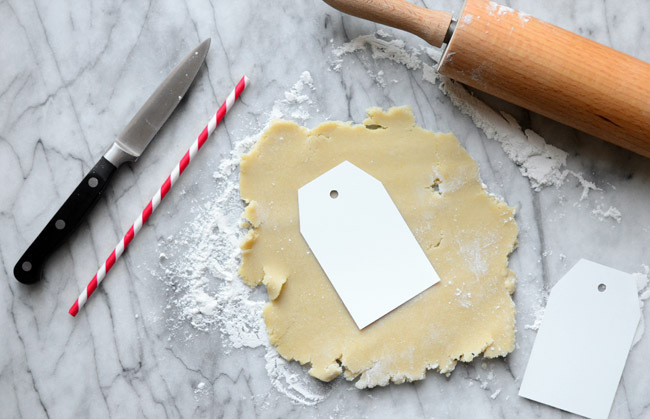 This FOOD & WINE Christmas sugar cookie recipe is incredibly simple and the lemon zest makes them extra delicious. 1. In a small bowl, whisk the flour with the salt. 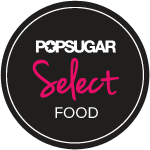 Put the sugar in a food processor and process until very fine. 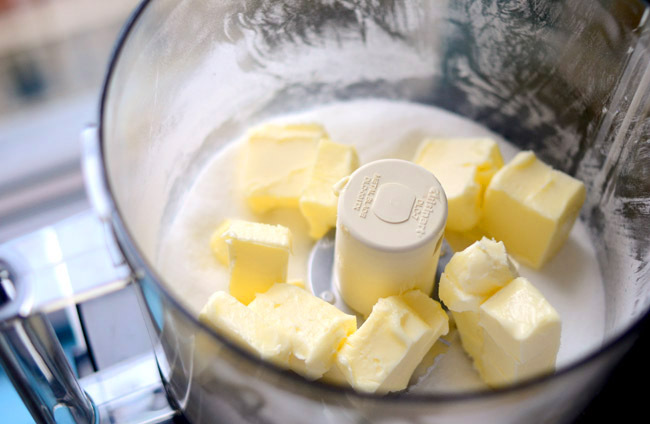 Add the pieces of butter and process until the mixture is smooth and creamy. 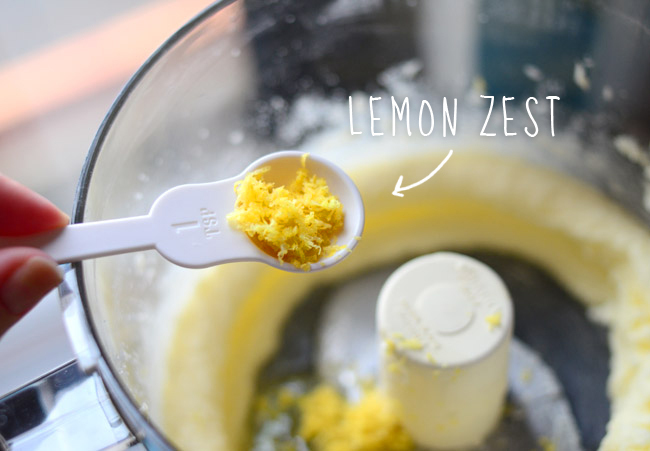 Add the egg, lemon zest and vanilla and process until smooth. 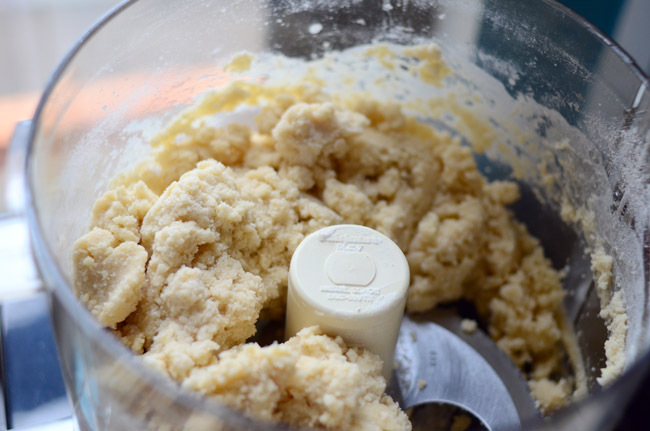 Add the flour mixture and pulse just until a dough forms. 2. 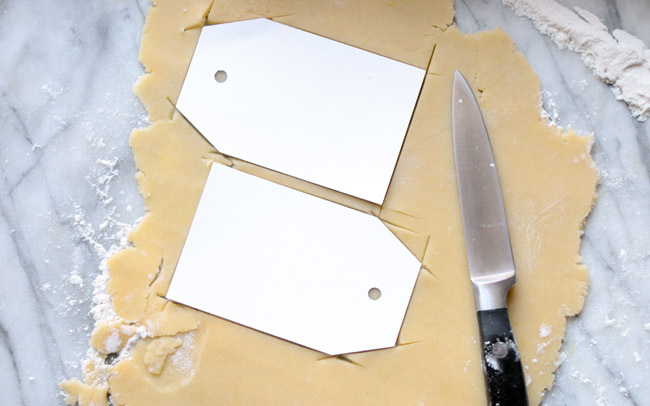 Transfer the dough to a sheet of plastic wrap and pat it into a disk 1 inch thick. Chill until firm, about 1 1/2 hours. 3. Preheat the oven to 350°. On a lightly floured surface, roll out the dough 1/8 inch thick. 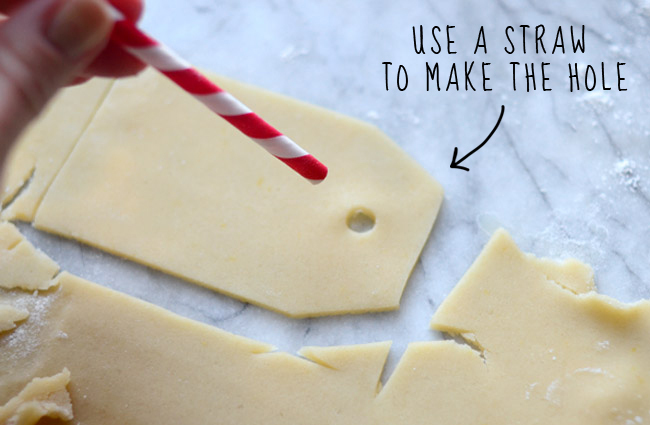 Stamp out shapes, cutting the cookies as close together as possible. 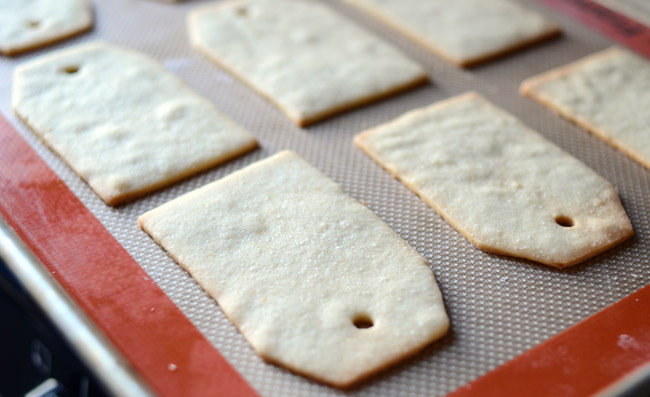 Transfer the cookies to nonstick or greased baking sheets, leaving 1 inch between them. Bake for 10 to 12 minutes, or until lightly browned around the edges. Transfer the cookies to racks and let cool. 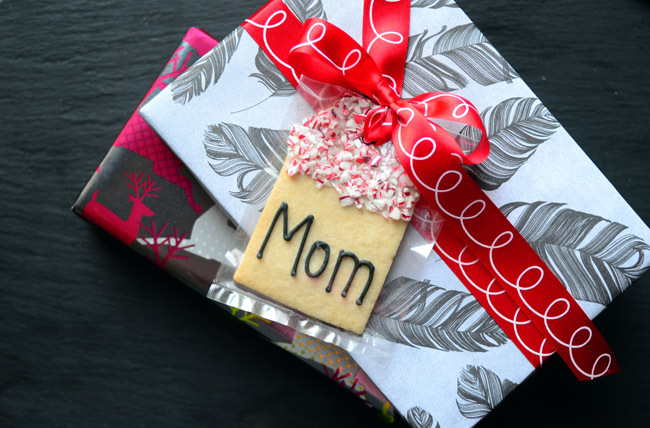 MAKE AHEAD The cookies can be stored in an airtight container between sheets of wax paper for 1 month. 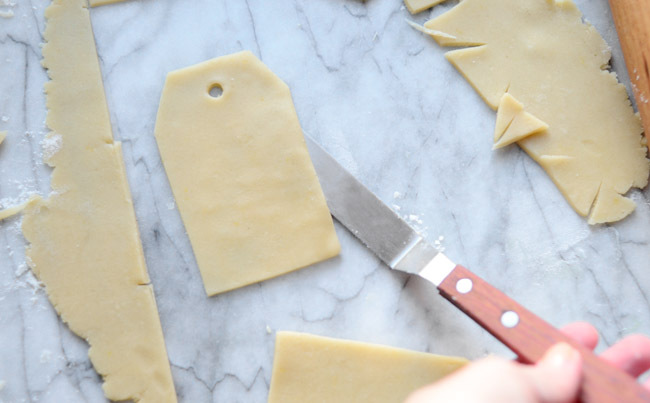 Download the tag template here, then just cut the cookie dough around them to make perfect shaped cookie tags! 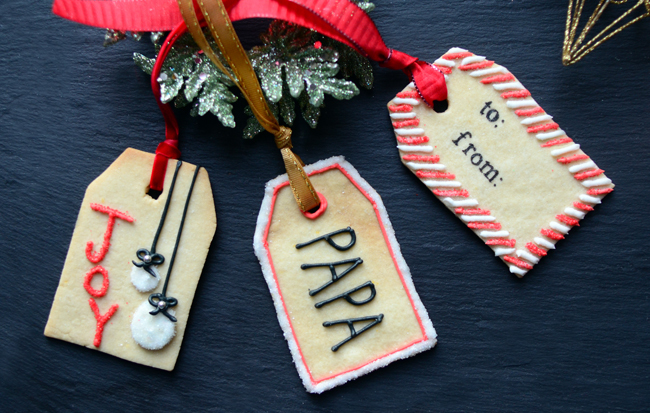 Now that the cookie "gift tags" have baked and cooled, it's time to decorate! 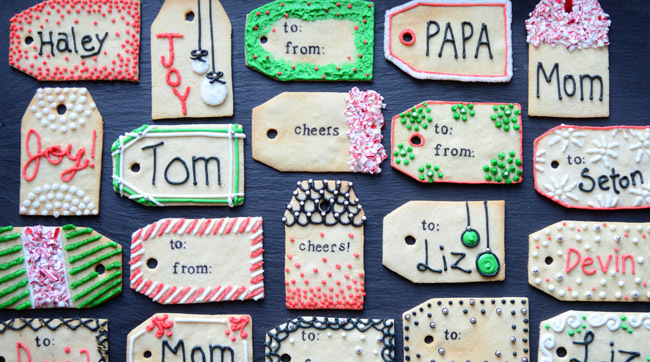 You'll need to make a batch of royal icing. 1. 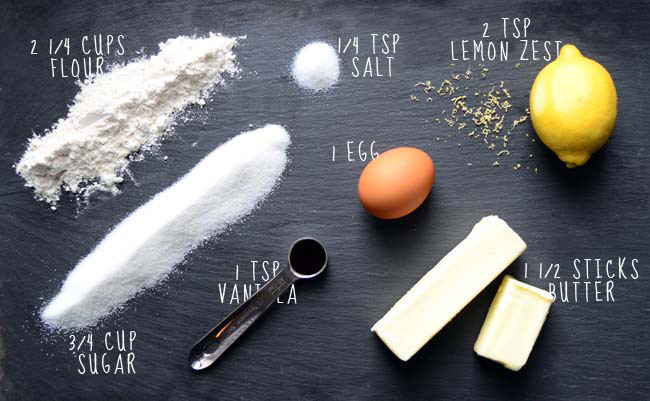 Combine all ingredients in the bowl of an electric mixer fitted with the whisk attachment and beat until smooth and lump free. The icing should be able to drip, but not run. If it's too thick, add more water and if it's too runny, add more confectioners sugar. 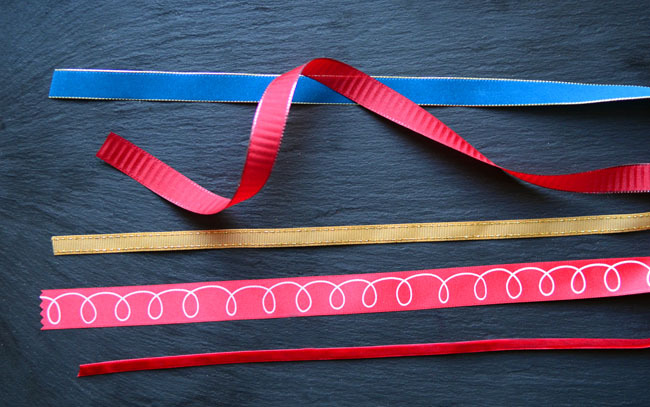 Divide and color, then place in piping bags for decorating. 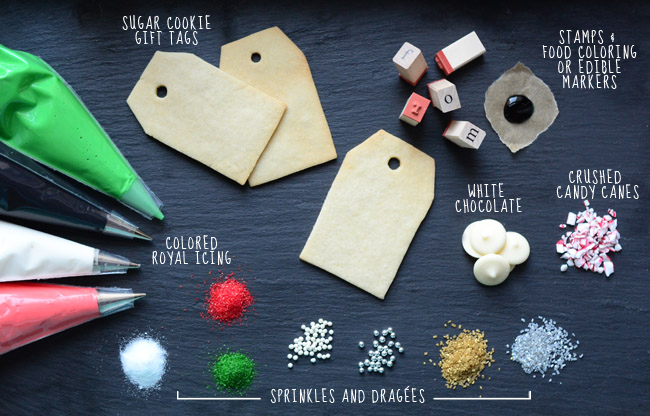 Melt the white chocolate, spread on the cookie and sprinkle crushed candy canes on top! 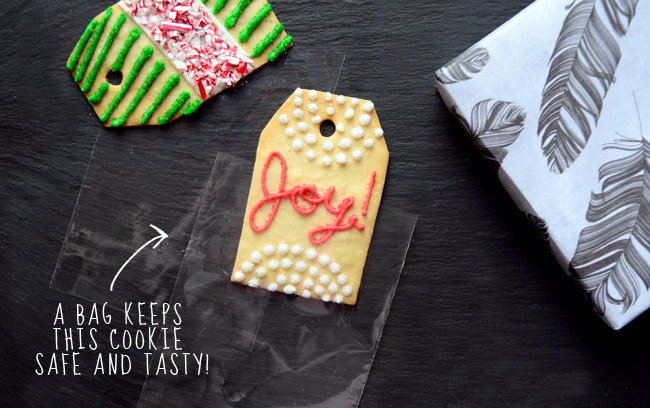 To make the "To: and From:" on the cookie tags, you'll need small rubber stamps (make sure you clean 'em). They can be found at most stationary or craft stores. 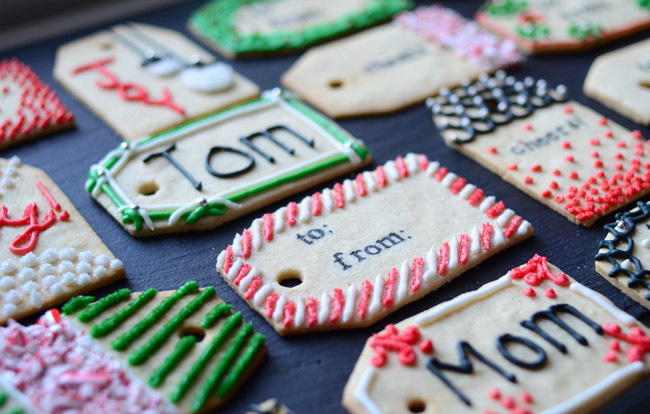 I tried stamping the cookies with liquid food coloring, but I found that the black AmeriColor edible markers worked best! 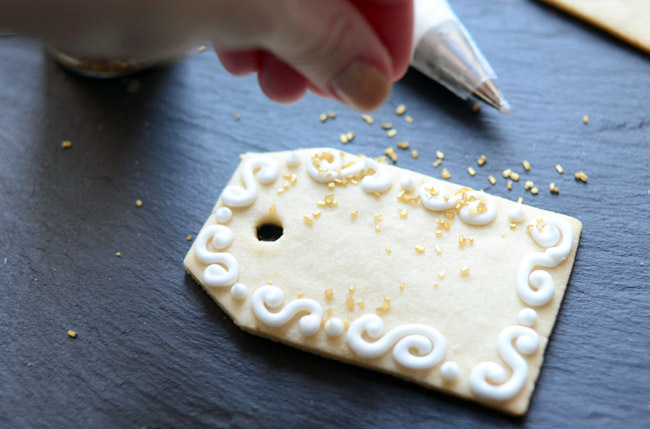 They allow you to apply an even coat of color on the stamp, and you can fill in any imperfections on the cookie. What will my mom do first...eat her gift tag or open the gift? 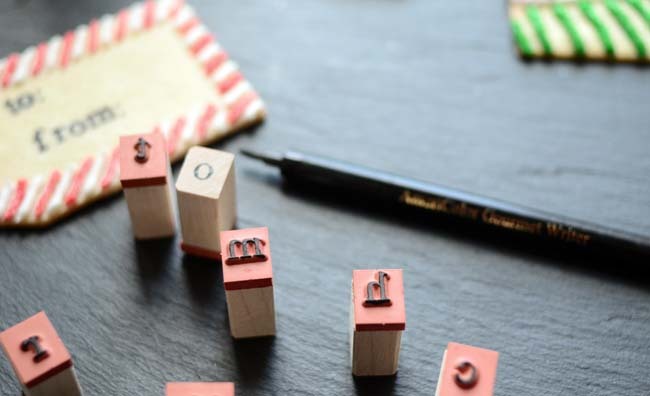 These are so fabulous and clever. Love! Awesome! I'm going to try this for Christmas. Thanks!